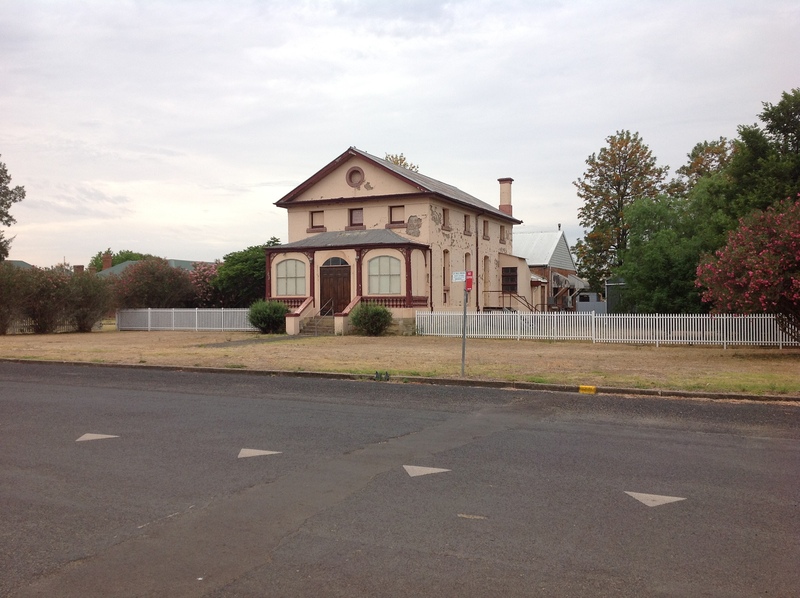 Scone is located in the Upper Hunter region of New South Wales, on the New England Highway. Scone is an agricultural area known for horse breeding. Scone court house is located on the corner of Main and Liverpool Streets, next to the Police Station. Scone is on the Main North railway line, and regular NSW TrainLink services operate from Sydney and Newcastle.  Visit Sydney Criminal Lawyers® for Criminal & Traffic Lawyers for Scone Local Court.